I brought my camera along to work today. Since I worked during the day today, I thought I might be able to get some different shots. 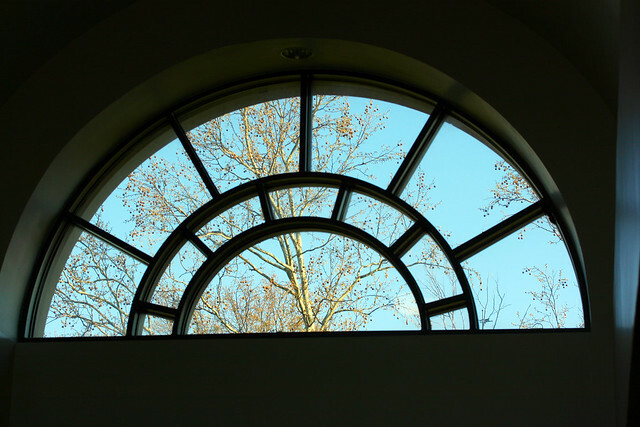 Here’s the iconic window at the library. Here’s the logos that are copied from this window. This entry was posted in 365 in 2011, Featured, Photographer Chick, Pics Pics Pics, War Eagle!. Bookmark the permalink.